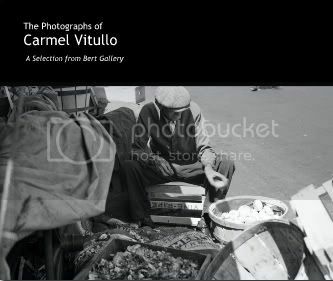 We have been very busy here at Bert Gallery, researching and documenting the many fine works of Rhode Island artists. Let’s catch you up with the latest news! Click here to visit Bert Gallery’s YouTube channel and see our new uploads, including a two-part interview with Carmel Vitullo and two-part podcast with painter Robert Thornton. Also, click here to view the YouTube video of WPRI Channel 12 Dan Haggerty’s segment on Bert Gallery owner, Cathy Bert! 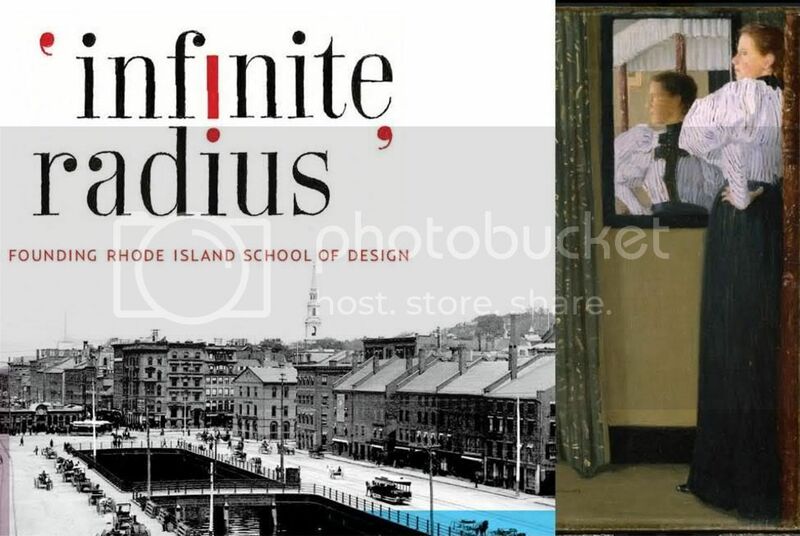 Catherine Bert, the owner of Bert Gallery, has contributed a few chapters to this wonderful publication, edited by Dawn Barrett Dean (Division of Architecture & Design) and Andrew Martinez (Archivist, Rhode Island School of Design). Available at RISDworks in the new Chace Building. Call 401.277.4949 for more information.